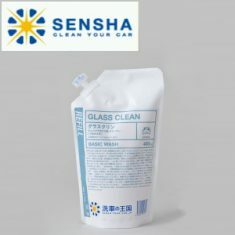 GLASS CLEAN (high concentrated) - SENSHA CO., LTD. It dries quickly, does not leave streak mark! 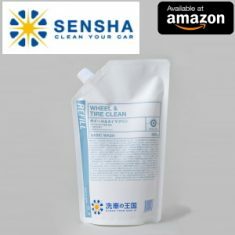 You can wipe off easily. 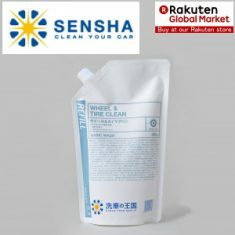 Many car window shops, car filming shops, gas stations and house cleaning shops have admitted it’s benefit and have been bought it for long time. 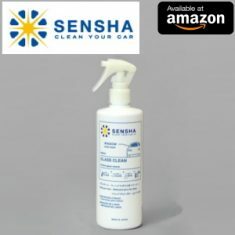 It is alcohol based so dries quickly and does not leave streaks. It is easy to wipe off. 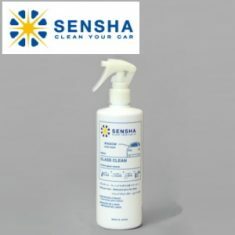 This product is a lot more economical compared to mousse type glass cleaner. If you were not satisfied with products used previously, please try it out. You will experience the difference. To clean the glass surface is not as easy it look. 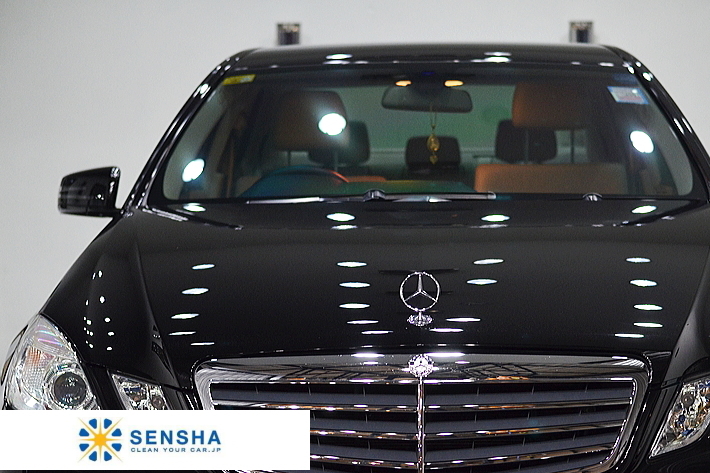 As a car wash shop, the fact that cleaning the glass is as fundamental task. 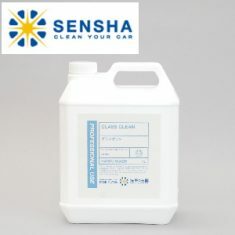 After over all car cleaning work done and the customer sit inside the car and find out that the glass is still dirty it will leave unsatisfactory to the customer even worse it might messed the whole work and service. 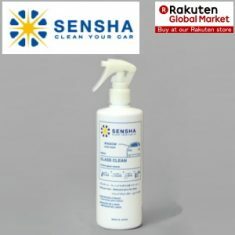 It has been popular for everyday use in car shops worldwide, it can be use for a quick glass cleaning. The natural environment and road conditions are different in every countries around the world,car dirt is also different. We listen to the customer demands from each countries around the world and we develope for a better improved of the product quality. In order to further expand the SENSHA Brand, we are looking for partners globally. If you are interested in finding out more about this opportunity, please fill the form and send us your information. COPYRIGHT © SENSHA CO., LTD. ALL RIGHTS RESERVED.